SteelSeries Rival 310 Ergonomic Gaming Mouse Review - Legit ReviewsSteelSeries Rival 310 - The Best FPS Gaming Mouse? 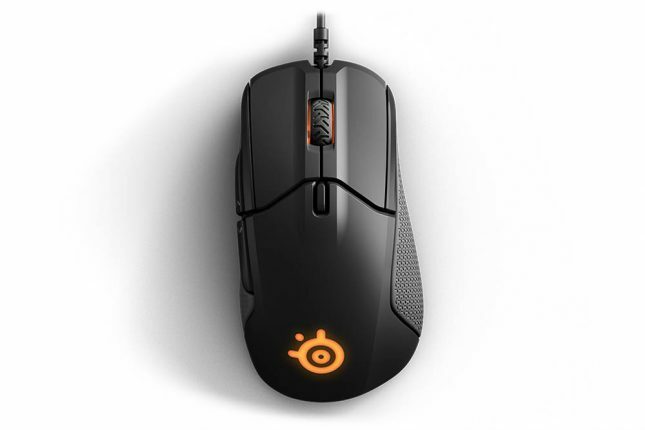 Jump To: Page 1: SteelSeries Rival 310 - The Best FPS Gaming Mouse? Page 2: SteelSeries Rival 310 - A Closer Look Page 3: SteelSeries Rival 310 - SteelSeries Engine 3 Customization Page 4: SteelSeries Rival 310 - How Does It Stack Up? SteelSeries Rival 310 – The Best FPS Gaming Mouse? SteelSeries is one of the most dominant computer peripheral manufacturers in the e-sports scene and they make various products designed with the needs of competitive PC gamers in mind. 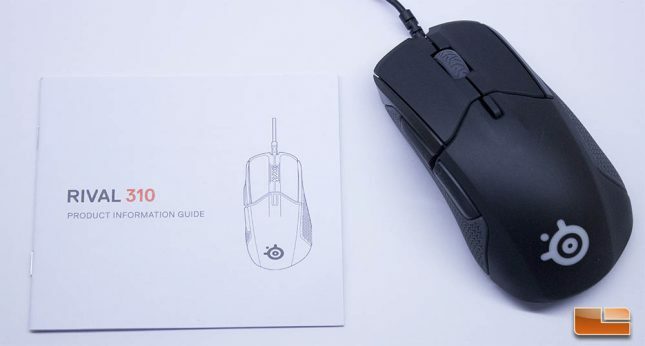 The SteelSeries Rival 300 is regarded by many consumers as a great all around gaming mouse, so it is no surprise that SteelSeries listened to consumer feedback and evolved the Rival 300 into the new and improved Rival 310. 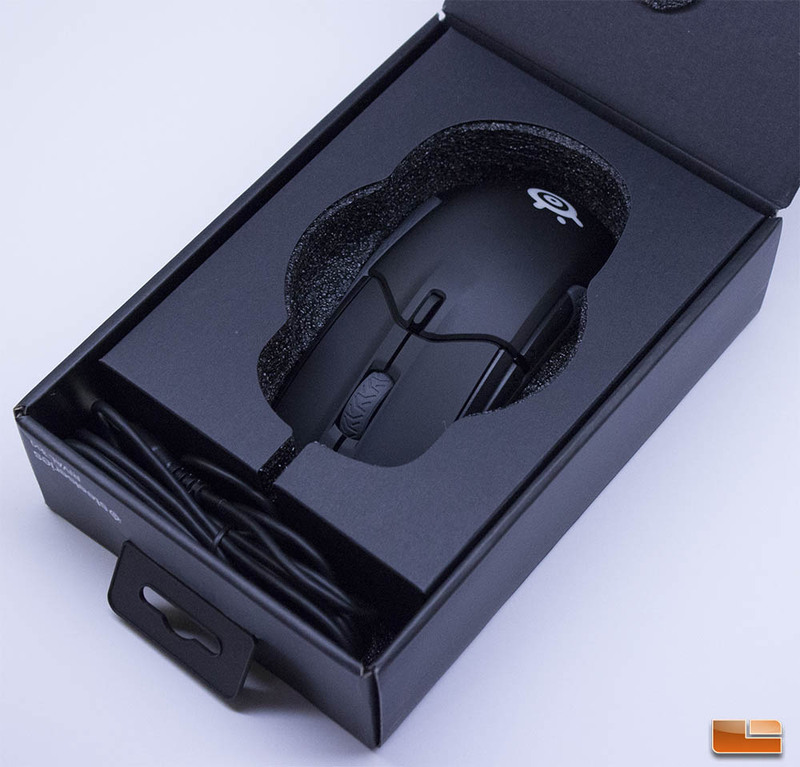 With excellent PC gaming mice coming from companies like Logitech and Razer, just to name a couple, SteelSeries has to constantly stay on the ball and release the best products possible in order to stay competitive in such a crowded market. What does the SteelSeries Rival 310 bring to the table and how does it stack up against the competition? The SteelSeries Rival 310 has several upgrades from the Rival 300 that make it a better mouse for competitive and casual gamers, alike. Today, competitive gamers demand comfortable, easy to maneuver mice with precise tracking and immediate response. Between generations of mice, SteelSeries has managed to shave down from the Rival 300’s 130 grams to the much more svelte 88 grams of the Rival 310, which will make it a lot more appealing to competitive gamers who prefer a lightweight mouse. The SteelSeries Rival 310 features an ergonomic shape that is excellent for right handed users with medium to large sized hands, along with genuine silicone side grips, which are an upgrade from the rubber used on previous generations of mice. Typically, you’d expect to see some kind of reduction in materials or build quality to save that kind of weight, but that isn’t the case with the Rival 310, it has high quality materials throughout and has a good feel and look. 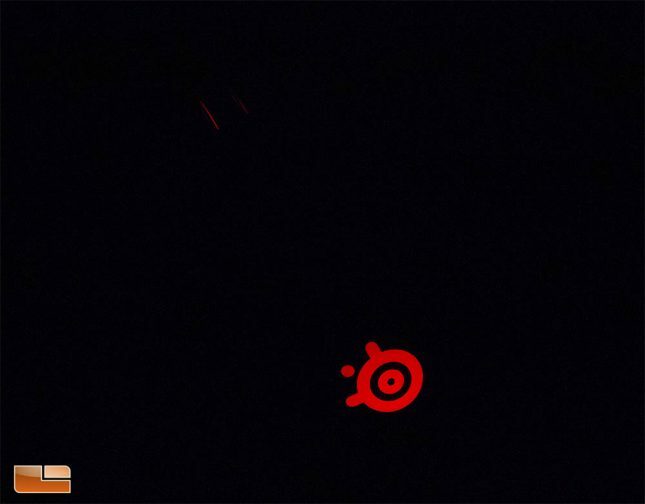 Perhaps the most important upgrade touted by the Rival 310 over its predecessor and competing mice is the new TrueMove 3 optical sensor, which was developed between SteelSeries and Pixart. TrueMove3 is a 12,000 CPI, 350 IPS optical sensor with no acceleration. There wasn’t a new sensor actually developed and tooled here, though. The TrueMove 3 is essentially a Pixart 3360 that has been programmed with a custom SROM to disable jitter-reduction up to the 3500 DPI range. There is TrueMove 3 branding on the sensor, but it is a Pixart 3360 with a custom firmware when you take the marketing away. The removal of jitter reduction on the TrueMove 3 will allow for accurate, raw readings at DPI ranges between 100-3500 CPI (Counts Per Inch), while standard Pixart 3360 sensors have jitter reduction enabled above 2100 CPI. The TrueMove 3 does have jitter reduction enabled above the 3500 DPI range, but it isn’t as aggressive as it is on standard Pixart 3360 sensors. Since jitter in the low DPI range isn’t really an issue on the Pixart 3360 to begin with and is something that more commonly affects laser optical sensors, I don’t expect any noticeable differences between a TrueMove3 and properly implemented Pixart 3360 sensor-based mice in actual use. SteelSeries packages the $59.99 Rival 310 in nicely designed box, with clear marketing points and a large top view picture of the mouse front and center. The rear of the box gives details on the TrueMove 3 sensor and some of the other important features, like the individual main buttons with Omron 50 million click switches. 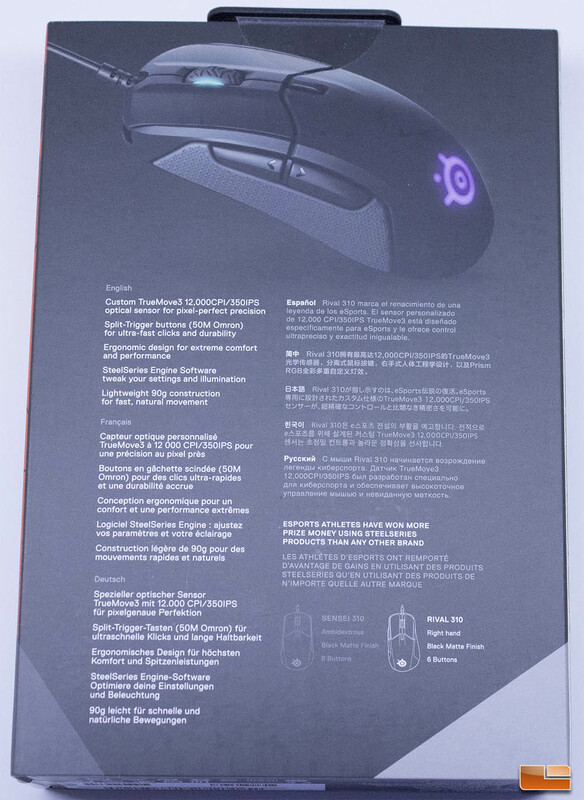 If you look on the lower right rear of the box, you will notice SteelSeries mentions their Sensei 310, which is the ambidextrous sister of the Rival 310. SteelSeries has used quality materials to package the Rival 310 in a compact package that will fit in well on stores shelves, where it should stand out as a premium product. SteelSeries packages the Rival 310 in a foam surround with a cutout for the cable to sit outside of the mouse area, with no other protection. The foam surround in the Rival 310 packaging works well enough, but I think a plastic clamshell type of packaging would have provided better protection from rattling around during shipment. Our SteelSeries Rival 310 arrived in good condition, without any scuffs or other apparent damage. While the outer sleeve of the box looks good and SteelSeries is using quality materials, I do think the overall packaging and presentation of the $59.99 Rival 310 leaves a little bit to be desired, but it’s not bad. I was a bit let down by the accessories included with the SteelSeries Rival 310, or the lack thereof. Besides an instruction manual, there is nothing else in the box for the Rival 310. I do believe this is the first SteelSeries product I’ve received that didn’t include a sticker pack or other type of ownership accessory. I know this isn’t a big deal, but it’s something I do look for with premium products. 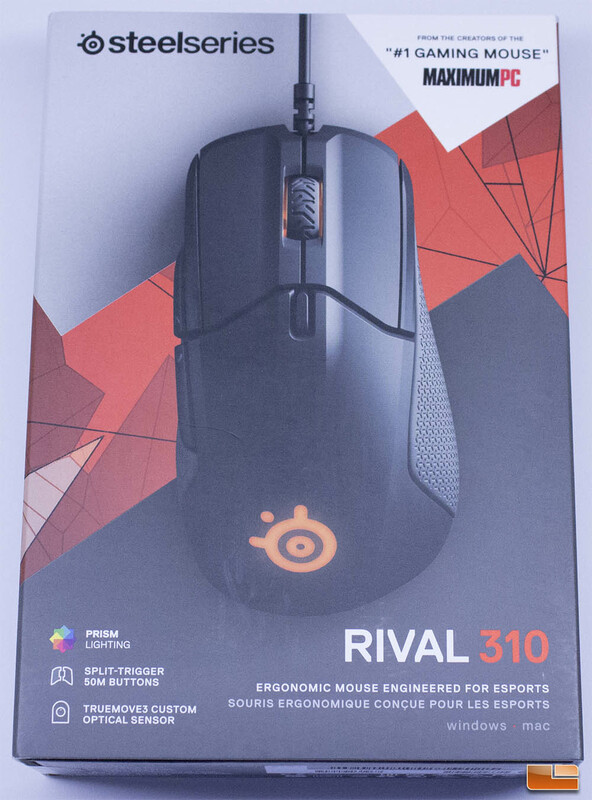 Overall, the packaging for the Rival 310 is adequate, if not spectacular. 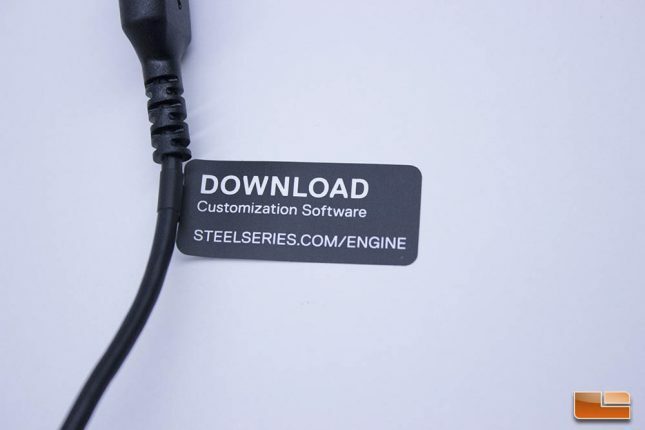 The USB cable of the Rival 310 has a SteelSeries logo stamped onto plastic part of the connector and there is a very flexible, durable rubber coating that allows for minimal drag. SteelSeries places a sticker at the PC end of the USB cable to remind users to download the SteelSeries Engine software, which is required to control the CPI, lighting functions, macros and other important aspects of the Rival 310. This is a nice touch, just in case somebody who isn’t familiar with SteelSeries as a brand gets the Rival 310 as a gift, or happens to pick it up at Best Buy because it looks appealing. There is only a one year warranty on every SteelSeries product sold in the US, including mice. The SteelSeries warranty coverage is really lacking compared to the warranty provided by Corsair and Logitech on their mice, which is two years. If you spend $60 on a computer peripheral, I think two years of use is a reasonable expectation. I’ve got several mice here that are a few years old and working just fine, including a couple from SteelSeries. If SteelSeries wants to appeal to consumers and be more competitive, upping their mice to a two year warranty would be a reasonable gesture. Let’s take a closer look at the SteelSeries Rival 310, now.